JED Engineering was retained to provide Construction Inspection services for this vital infrastructure project. The project area was bounded by 85th Avenue on the north, 108th Street on the west, Jamaica Avenue on the south and 127th Street on the east. This area is in the Richmond Hill section of Queens and is served by Community Board Number 9. 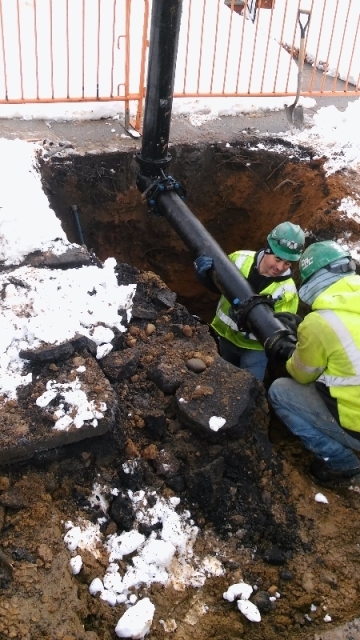 The project included the installation of approximately 21,500 linear feet of new 8 inch diameter ductile iron water mains and approximately 2,000 linear feet of 12 inch diameter water mains, appurtenances with new valves and hydrants. 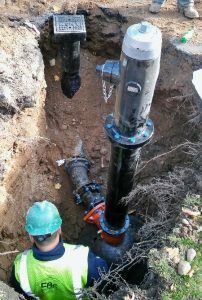 The project was designed to replace the old unlined cast iron water mains in order to improve the water quality and pressure in the area.